NIA CHARLESTOWN NEVIS (June 04, 2018) — For the first quarter of 2018, the Tourism Industry on Nevis performed better than the corresponding period in 2017. The Nevis Tourism (NTA) raking in more than EC$1million from the 2 percent tax collected through the Tourism Levy. Mr. Greg Phillip, Chief Executive Officer (CEO) at the Authority made the disclosure when he spoke to the Department of Information on June 01, 2018. “It’s very good news for us because based on what we can see thus far for the year, we have collected just under EC$1.5million. That is 2 percent of what is actually spent up until the end of April. 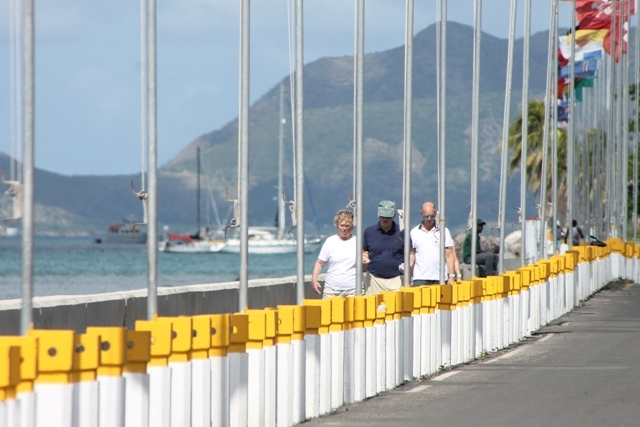 For us, that basically is an indication that tourism is doing very well from the beginning of this year on the island of Nevis. “That figure is actually a 17 percent increase over what we collected last year at this time. It is a good way for us to gauge the performance of tourism in Nevis for the year 2018 thus far,” he said. The Tourism Levy is a 2 percent tax implemented by the NIA on services paid within the tourism industry including accommodation and meals in restaurants. Mr. Phillip is hopeful that the strong performance will continue through the summer months because of the major efforts from all sectors of the industry. “We are hoping that this summer is going to be better than last year. We are certainly putting in a big effort to make sure that is going to be the case. “We know that many of our hotels are putting in an effort. 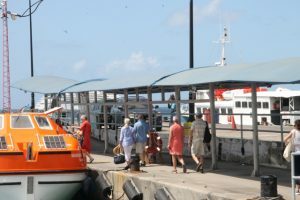 The [Nevis] Tourism Authority I can tell you, for certain, has been working diligently this year to ensure that we have a very, very good summer,” he said. The NTA official added that the NTA began building the necessary relationships earlier in the year to ensure bumper summer sales including heavily promoting its summer activities. 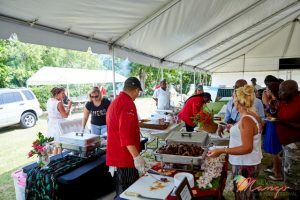 “The Nevis Mango and Food Festival, that we can tell you, is really gearing up to be the best one ever. It’s the 5th year so we are hoping that the things which we put in place would be enough to really make it an epic event this year. That is the plan we have. “We have very, very good responses from overseas individuals who are interested in traveling to Nevis for the Nevis Mango and Food Festival and also all important, the media,” he said. The CEO indicated that among members of the international media, most of whom are food focused, who have indicated their intentions to cover the July 05 to 08 festival are Rachael Ray Every Day Magazine, Forbes Magazine, AFAR Magazine and Chief Magazine. 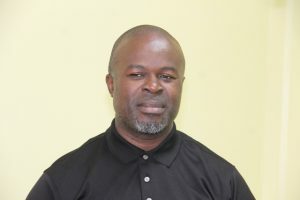 Mr. Phillip stated that Nevis being featured or mentioned in the international press continues to increase awareness and attract visitors to the island. “Last year Nevis, as an island destination, was mentioned or was a full feature of 150 publications internationally. This year we are already on pace to far surpass that based on new strategies we have implemented for public relations. “After the first four months of the year, we have already appeared in almost 60 different publications internationally and that’s really from the effort we have been making to ensure that we build the awareness of Nevis,” he said.